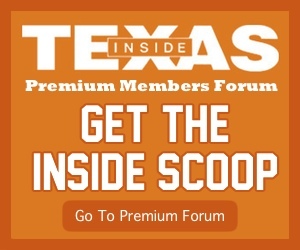 Texas head coach Tom Herman might just repeat that “winning is hard” until he’s doing something other than serving as head coach of the Texas Longhorns. In the short term, defeating a No. 22 USC Trojans team in Austin will be no easy task. 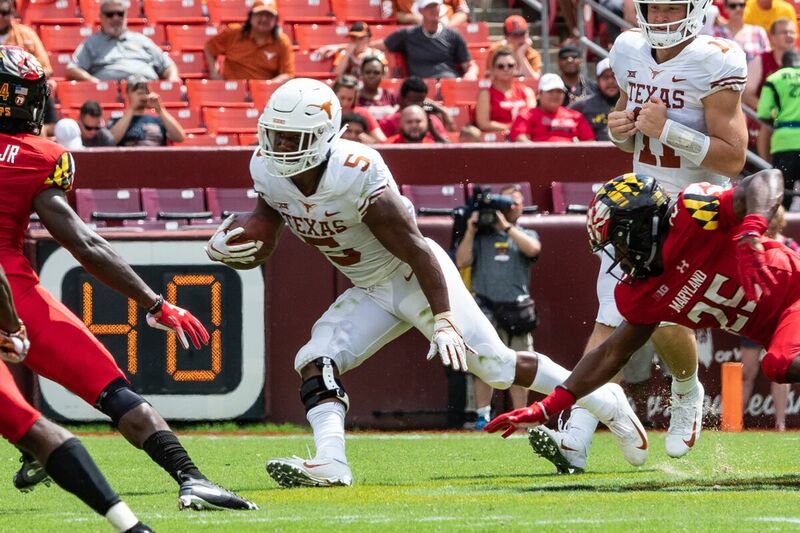 It will be even more difficult with one of his star freshmen rushers “probably doubtful.” As a result, a heavy rushing burden will rest upon someone playing just his third game in burnt orange, graduate transfer Tre Watson. Ingram is not the team’s leading rusher, despite promising numbers after two career games. Watson leads the team with 126 yards on 30 carries, good for 4.2 yards per rush. Ingram is right behind him, though, with 16 carries for 101 yards and two scores. Saturday’s statline revealed a dominating rushing performance by Watson and Ingram despite the small margin of victory. The Texas offensive line, missing starting center Zach Shackelford, cleared the way 47 times for 241 yards, four more yards than Sam Ehlinger’s passing total. Herman’s gameplan against USC will be to continue to try to run the ball with a lot of success. Likely without a young back in Ingram that seems on the cusp of stardom in Austin, Watson will need to put together his best performance of the season Saturday. There’s a lot of trust from the coaches in Watson. In the season opener against Maryland, Watson was the back consistently getting on the field despite solid performances from Ingram and Daniel Young. Herman and the coaches valued his experience, and continue to do so. “His role is he’s our starting tailback right now and he’s doing a really good job with that,” Herman said Monday. Watson so far may not have shown the flash Ingram has, but outside of a lone fumble at Maryland he’s shown an ability to find the right hole to run through and run hard for tough yardage. A lot of Longhorns on this year’s team were in Los Angeles last year for the double overtime loss against the Trojans in the Los Angeles Memorial Coliseum. Watson does not fall in that category, but he does have a game of experience playing against USC. While at Cal in 2016, Watson rushed 11 times for 33 yards and caught a 22-yard touchdown pass in a 45-22 Golden Bears’ loss to the Trojans. Watson lacked a rushing touchdown in that game and still has not rushed for a touchdown as a Longhorn. He did bring in his first score against Tulsa, a short swing pass from Ehlinger that he brought to the end zone after eluding a tackler. Texas was close to knocking off a more talented USC team last year. With a strong performance from Watson and his teammates, Herman believes they can get the job done.